The washer may be perished. There may be a crack in the seat of the tap. The tap itself isn’t working anymore & you need to replace it. You can contact our ADKO plumbing office today to have one of our licensed plumbers, come out and assess the leaking tap & determine what’s the best option suitable for you. Sometimes its time to say goodbye. Old taps can end up costing you more in servicing costs then what it actually costs to replace it. Wait no more, call us today so we can arrange a variety of brand new tapware for you to choose from. Grinding back seats that the spindle of the tap sits in. Applying a specific type of tap lubricant to the defective tap. And then a test is carried out to ensure the tap is no longer leaking. 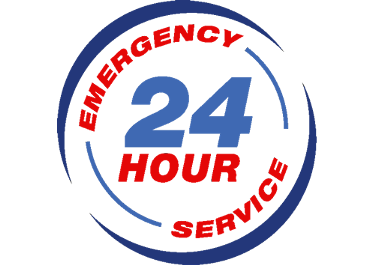 ADKO Plumbing has the experienced plumbers & the equipment to be able to service all bathroom, kitchen & laundry tap ware 24 hours a day 7 days a week. CALL ADKO today & receive $20 off all tap services. 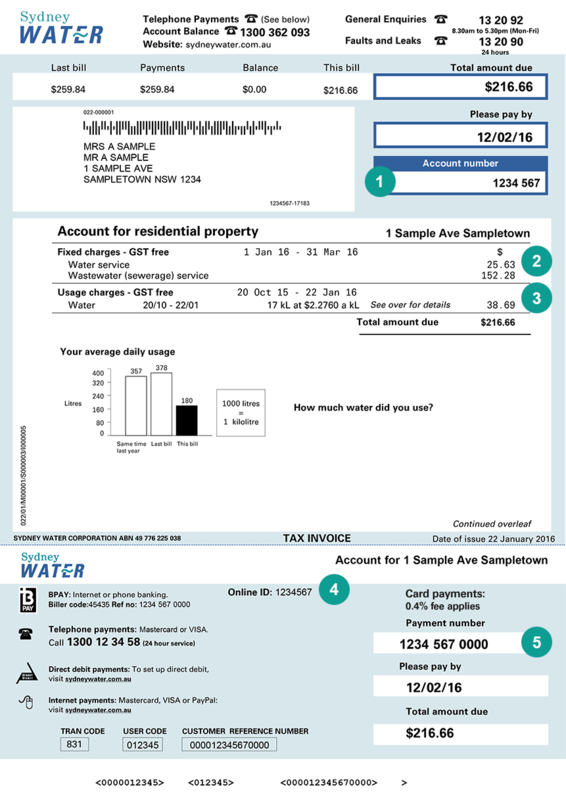 Leaking taps may be underestimated as a “small” issue, but if left for a long enough period you will notice a massive different on your water bill. Why take the risk? Call ADKO today & we will have one of our local plumbers to you the same day!! !